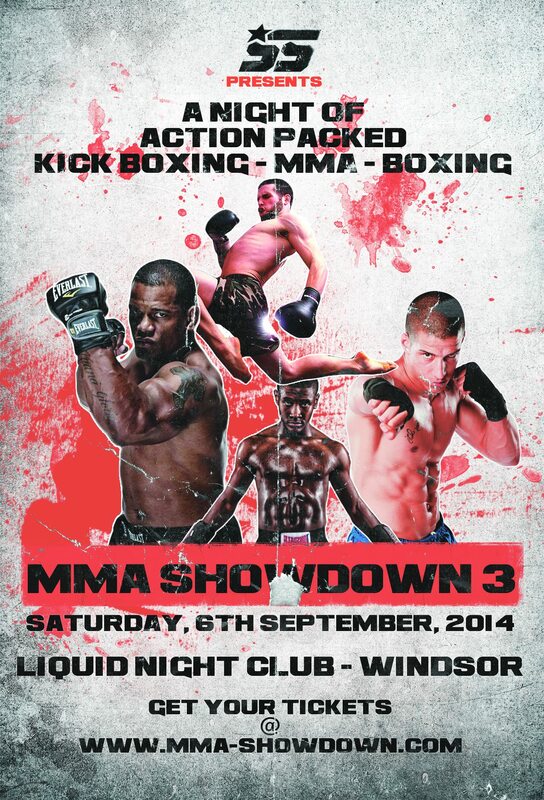 Helen ‘Hellraiser’ Harper announced earlier today on September 6th at Liquid Nightclub in Windsor [UK], she will be facing Simona Soukupova for a strawweight contest, on the MMA Showdown 3 card. 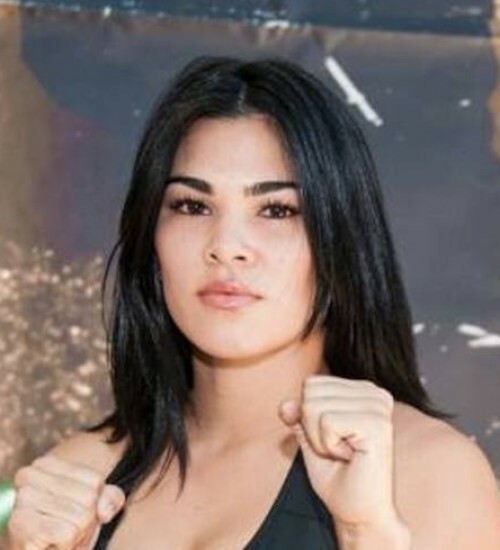 Soukupova [4-3-1], is a very experienced athlete who has competed against the likes of Felice Herrig [currently in the TUF house] on there XFC19 card back in August 2012 where she lost to a decision and then Katja Kankaanpaa [fighting for the 115lb Invicta title also on September 6th, which you can watch on UFCFightpass for the first time] in which their bout ended in a Draw in Septemeber 2012; If you’re looking for a more recent win from Soukupova then you can now watch her win over Cassie Rodish from Invicta 5 [April 2013] on the UFCFightpass platform, which is available to watch now. Harper, who recently went over to Las Vegas to try out for ‘TUF20’ herself, [although not making it through to the final 16], out of the 36 females who did go out there to compete, Harper did make it through to the final 20 which is a great achievement for someone who has only been training just under 3 years. 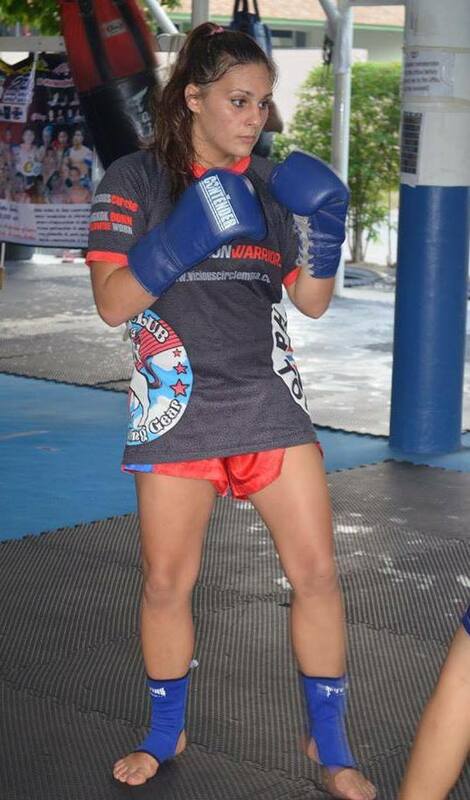 Harper [2-0], trained out Thailands Phuket Top Team before moving to Andy Roberts BJJ over here in the UK just recently. Having had the pleasure of witnessing Harper compete live and cageside in her debut amateur K1 contest for Ultimate Impact 11 back in February this year, winning via Split Decision, Harper is no easy’fight’ for Soukupova and whatever the outcome rest assured you will know both females will have left everthing in the Octagon come September 6th. 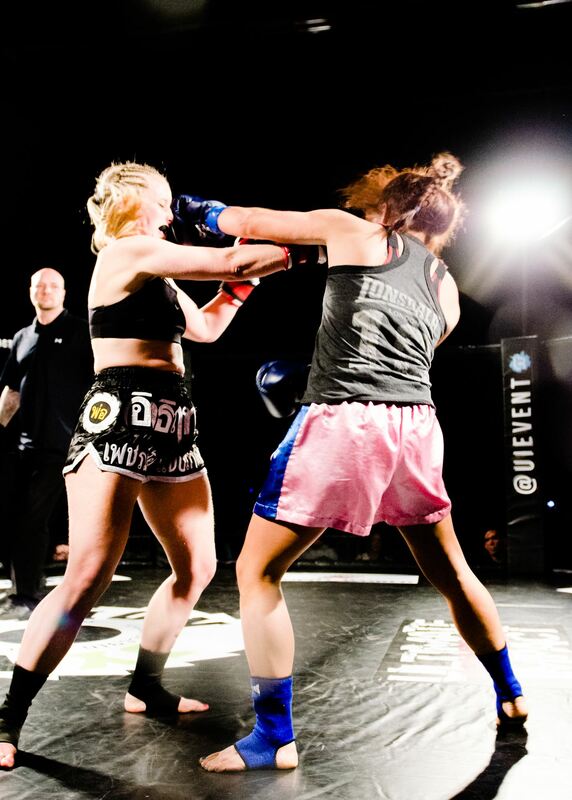 At the weekend, Shannon Knapp President of the all- female fighting organisation Invicta FC went on a signing spree and signed up 15 new fighters. Ranging from Atomweight up to the Featherweight divison, with the biggest chunck of new signee’s coming into the Strawweight and Flyweight Division having 5 new signings each. Here, you can meet all 15 new Invicta FC Fighters and read a little bit about their ‘Fight’ history courtsey of sherdog.com. 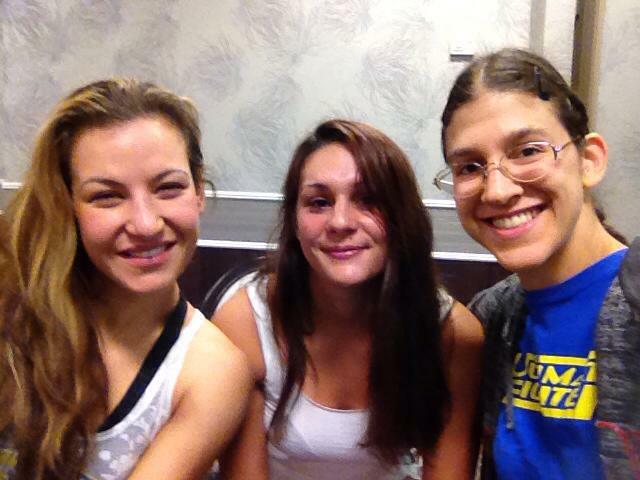 You will notice that Roxanne Modafferi will now be fighting at 125lbs not 135lbs. 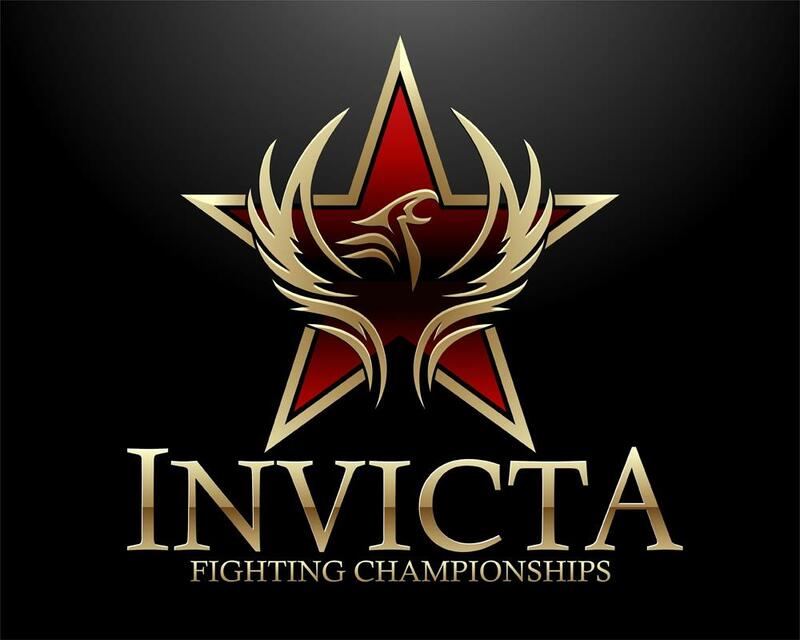 Invicta FC continue to strive to be the forefront of Female Mixed Martial Arts and has been doing so since 2012 by President and CEO Shannon Knapp and not forgetting former Match Maker Janet Martin. 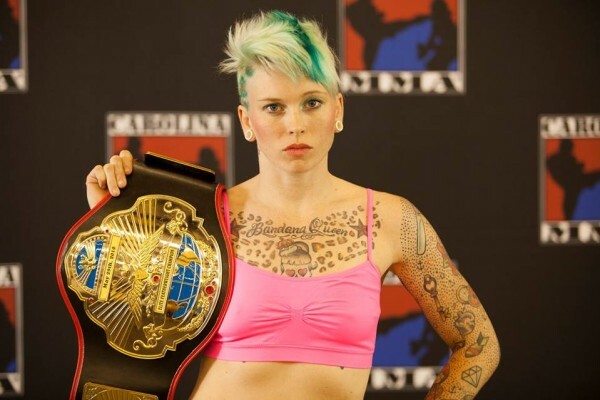 The new signee’s will give new Match Maker Julie Kedzie something exciting to put together for everyone involved with Invicta FC and more importantly keeping the fans wanting to see more from WMMA.